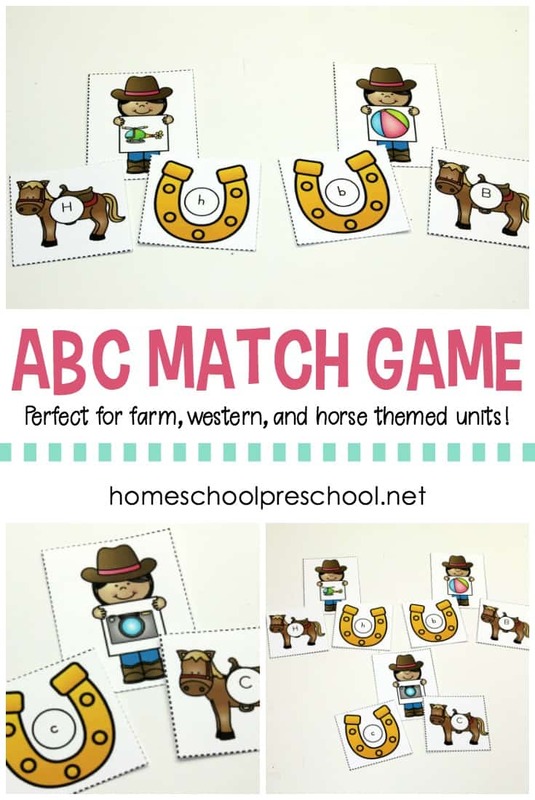 Add this ABC match game to your cowboy, cowgirl, and horse themed homeschool preschool lessons. 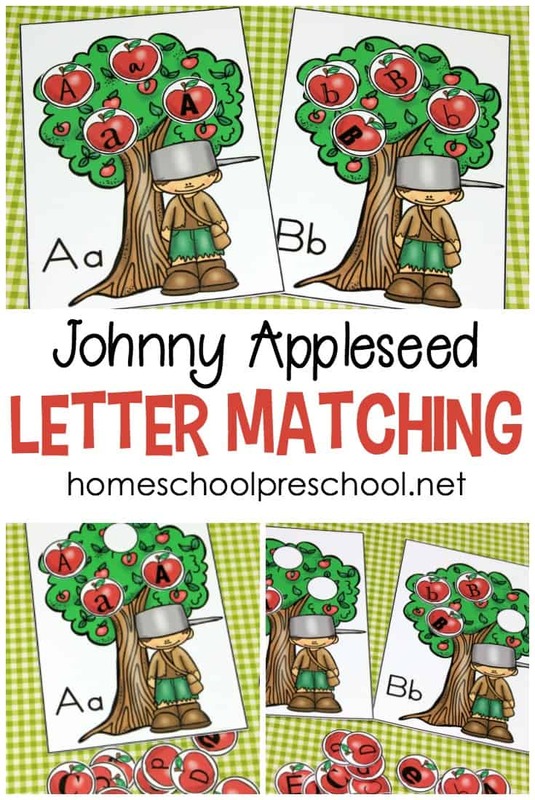 Kids will match letters and beginning sounds. Have you got preschoolers who are working on letter recognition, matching uppercase and lowercase letters, or beginning sounds? 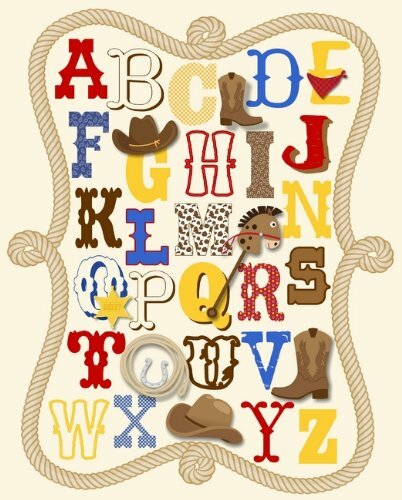 If so, you’re going to want to print out this fun cowgirl-themed letter and sound matching game. Add it to your literacy centers. Pop it in a zipper pouch for an on-the-go quiet time activity. It’s great for waiting rooms and restaurants, as well. This low-prep activity is easy to prepare so you’ll have it set up and ready to go in no time! This activity really is quick and easy to prepare. Just print and laminate the pages. Cut apart the alphabet cards. And, you’re all set! 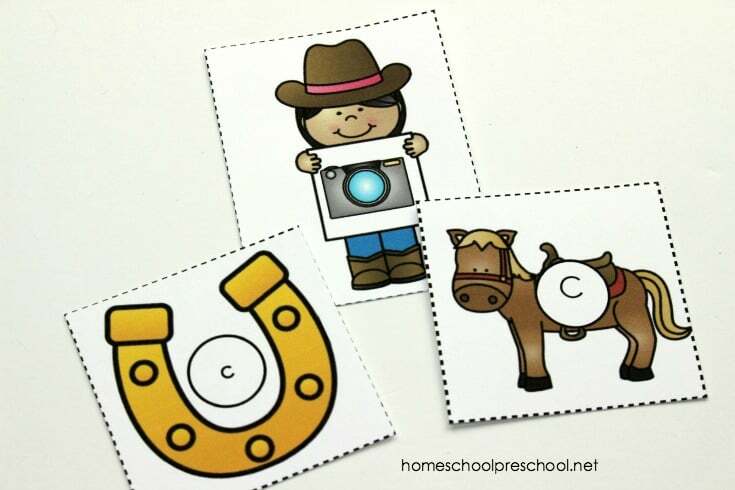 If you’ve got a preschooler who is just beginning to work on letter recognition, start with just the horse or horseshoe cards. The horse cards feature uppercase letters. 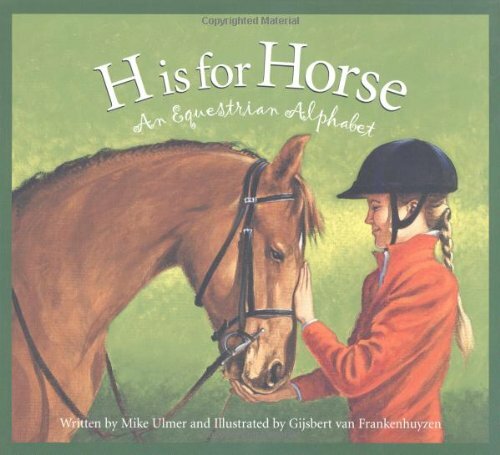 The horseshoes have lowercase letters. 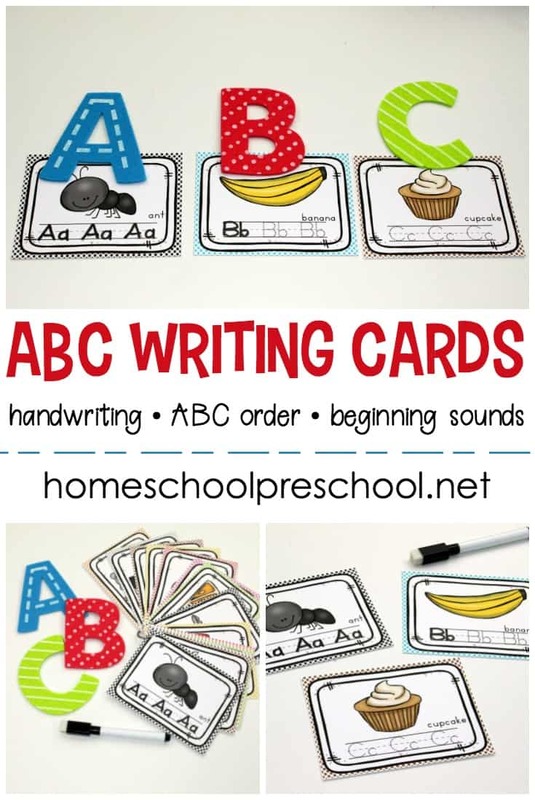 Use the cards as flashcards, or spread them out and have your child point to the card featuring the letter you call out. Once your preschoolers are able to identify the uppercase and lowercase letters, they are ready to progress to matching. 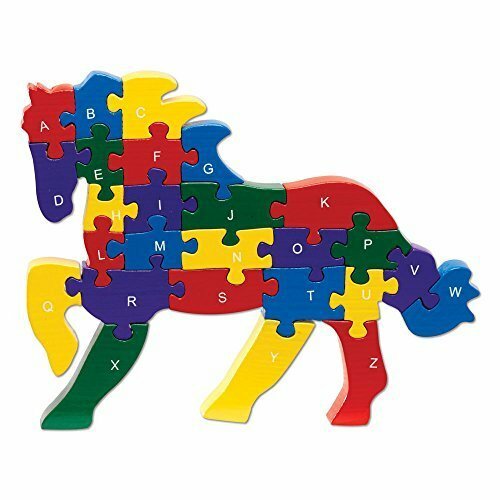 Spread the cards on the table or floor, and have your child match the horse and horseshoe with matching letters. Finally, kids can begin working on letter sounds. You can begin teaching letter sounds as you teach what each letter looks like. However, it can be a challenge to match a picture to its beginning sound letter. This pack allows kids to work on that skill. 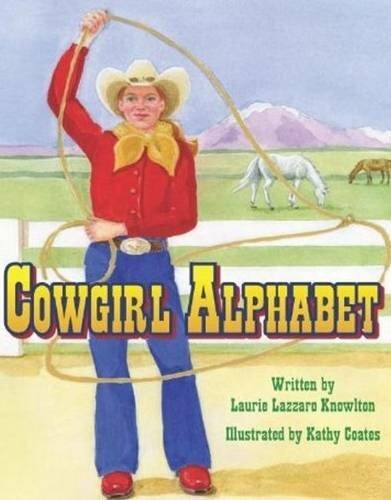 Each cowgirl card features an image your kids can match to its beginning sound. All vowels are presented in their short vowel sound. 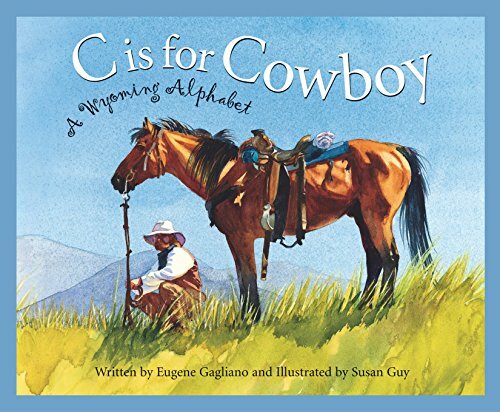 You can enhance your alphabet lessons with these themed alphabet books! 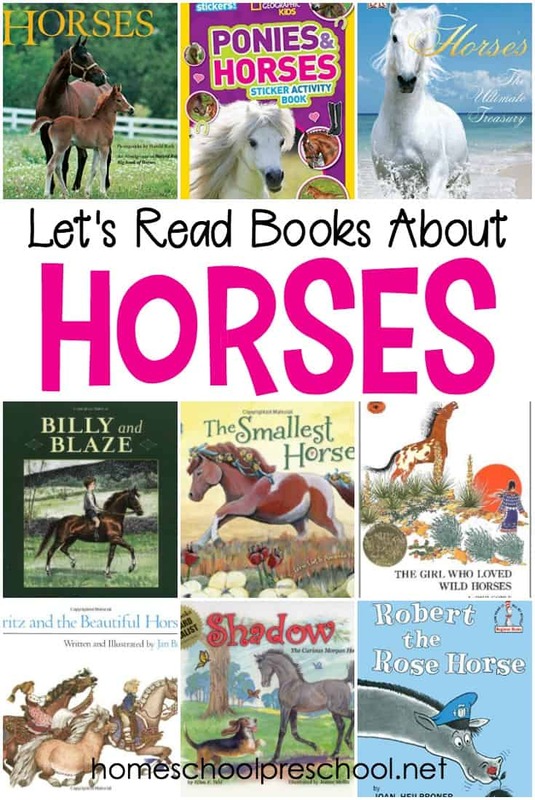 If you can’t find them at your local library, you can order them on Amazon by clicking the images below. Looking for more fun items to incorporate into your lessons? Check these out!